A recent study confirms that wild environments might have something to do with reducing obsessions, rumination (a term used in describing a pattern of thought when you can’t stop entertaining negative thoughts). And the longer rumination stays, the closer depression sets in. “When we walk, we naturally go to the fields and woods: What would become of us, if we walked only in a garden or a mall?” Henry David Thoreau wrote in his piece “Walking,” published in 1862. Thoreau emphasized on the virtues of immersing oneself in nature and walking in an untamed environment. A fact that psychologists have seconded, while some scientists are yet to come to terms with it. In a bid to ascertain the power of nature on depression, and to also prove scientifically Thoreau’s hypothesis. 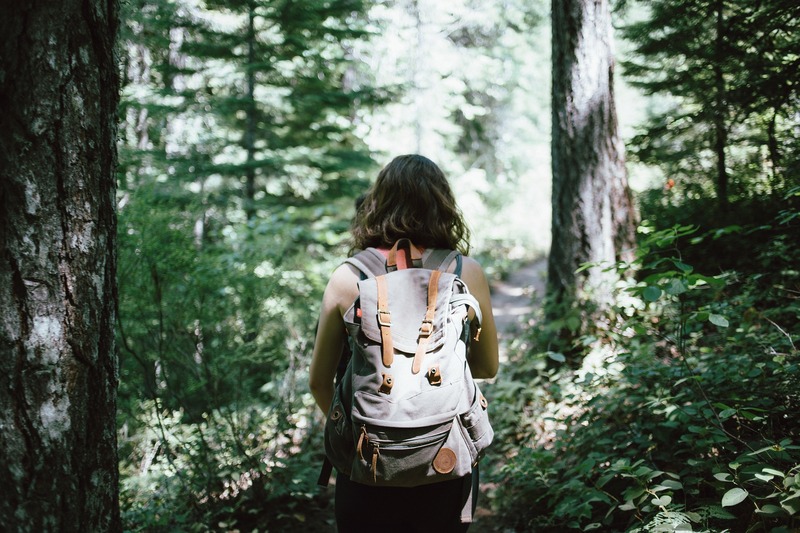 A group of researchers from Stanford University tried figuring out how nature walk could reduce rumination; thus, conducted a study which was published in the Proceedings of the National Academy of Sciences. In a research which was predicted to have ‘a somewhat elevated level of rumination resulting from the ongoing and chronic stressors associated with the urban experience.’ 38 mentally healthy and city dwellers were picked. Half the participants walked for 90 minutes through a grassland with the presence of oak trees and shrubs, while the other half worked through the urban streets. The nature walkers showed decreases in rumination. The urban walkers showed no such improvements. The author confirmed that, “positive distractions” decreases rumination i.e. natural environments seem to be more restorative, and give lots of psychological benefits. Rumination is arguably the single most damaging behavior pattern a person can get stuck in and probably and all too common ailment in lives today. I can definitely see the link between being locked into the hustle bustle of urban living and an increase in this behavior. Nature and its energy can have significant impacts in so many different aspects of our lives it is not surprising a reduction in rumination would be one. Thank You for sharing!